At the heart of the Burlington, Northern Vermont, and Lake Champlain region climbing community since 2000. 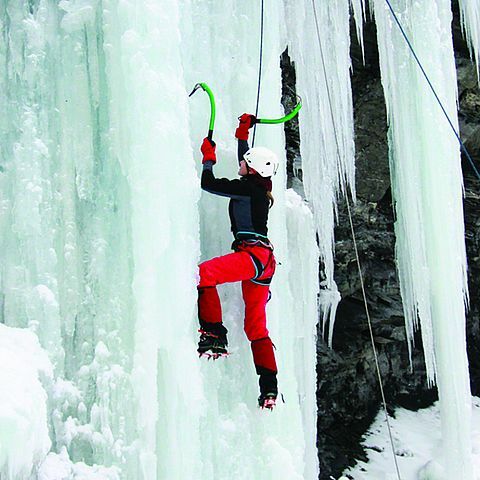 Petra Cliffs boasts an extensive indoor climbing facility designed to appeal to climbers of every level. 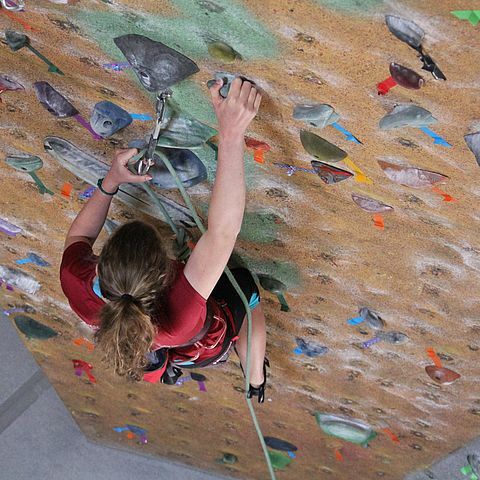 Add indoor and outdoor classes and excursions taught by the area’s best and brightest instructors, and it’s immediately clear why Vermont chooses Petra Cliffs Climbing Center & Mountaineering School. Customize for any dollar amount or for a specific program. We're happy to answer any questions, just give us a call! We promise not to share your information, and we'll only send e-mails about really great news, specials and events a few times per month, at most.